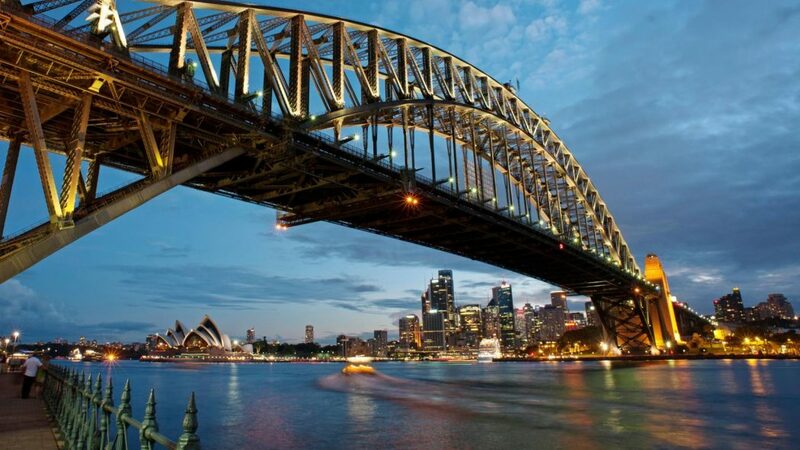 Sydney, Australia – This is a very popular city known for its friendly locals and outdoorsy nature. The relaxed stunning beaches, the amazing weather, beautiful scenery and an array of eateries are just a few of the reasons why Sydney made the list. Barcelona, Spain – Fine architecture, a rich history, great shopping, beaches, as well. You have found yourself an amazing place to live. It sure is a classic Mediterranean city! 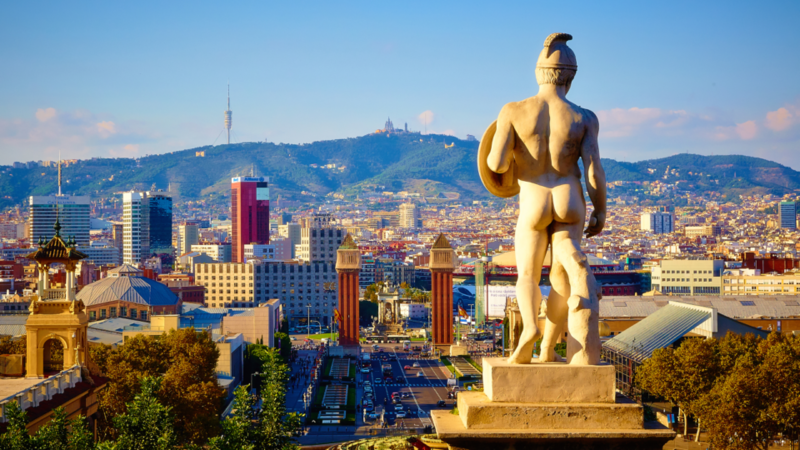 With its amazing weather and position as one of Europe’s fastest improving Cities, it’s no wonder the people of Barcelona can’t wipe the smiles of their faces. 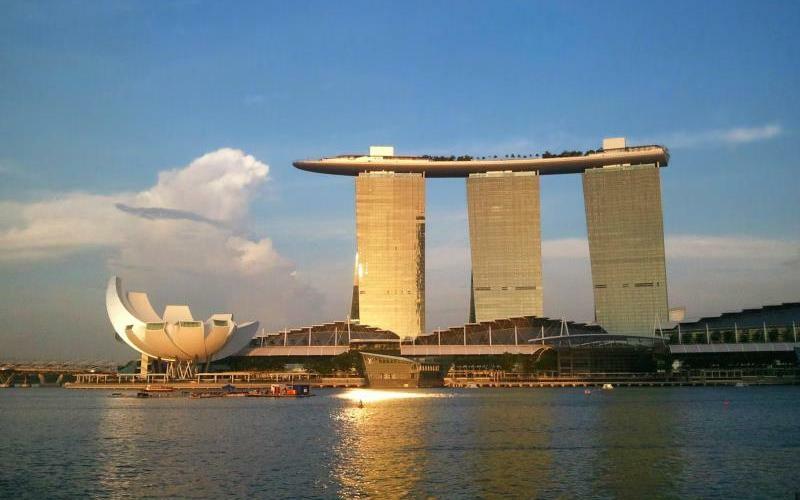 Singapore – Singapore has been said to be one of the cleanest and safest cities in the world. Therefore, you can explore without any fear. It is also known as Asia’s happiest city which is sure to put a smile on any traveler’s face. Auckland, New Zealand – Auckland is the biggest city in New Zealand with its beautiful, serene beaches and rain forests. Low crime rates, little pollution, good living standards isn’t that a dream city? and that is why it is constantly ranked high as one of the happiest cities in the world. No wonder tourist from all areas of the world flood constantly. Everyone needs that kind of balance in their lives, and the way that Auckland combines the city and country makes it an ideal place to find your balance at home or on vacation.